A dozen of Android phone has been announced at Consumers Electronics Show (CES 2015) but only few Windows Phone have been launched. 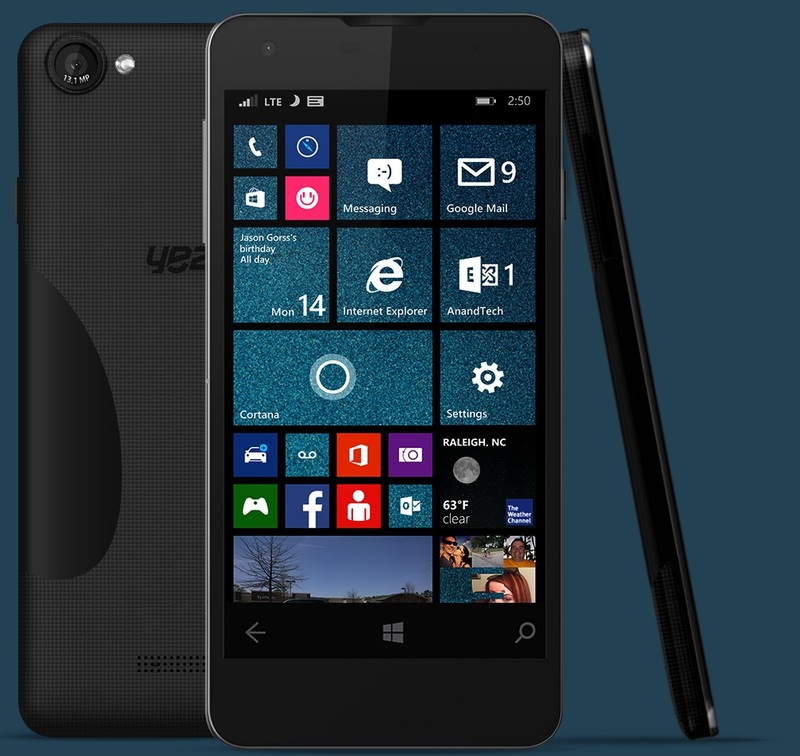 Yezz Mobile announces Yezz Billy 5S which is the most affordable 4G LTE Windows Phone launched at CES Las Vegas, Nevada. Yezz Billy 5S will be sold in Europe, USA (America) and Latin America as unlocked phone. You can also buy Yezz Billy 5S via Microsoft store in USA. No word on pricing has been said right now but it shouldn’t be priced more than $200.